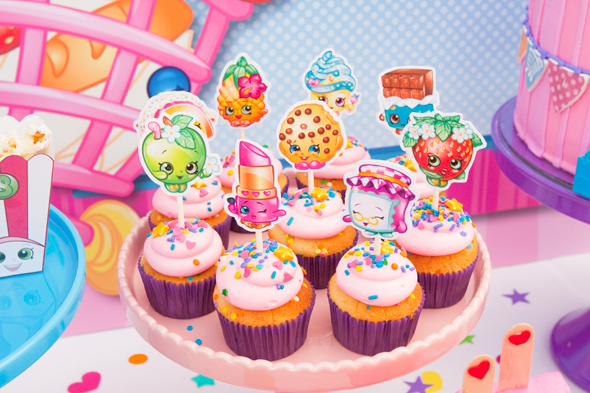 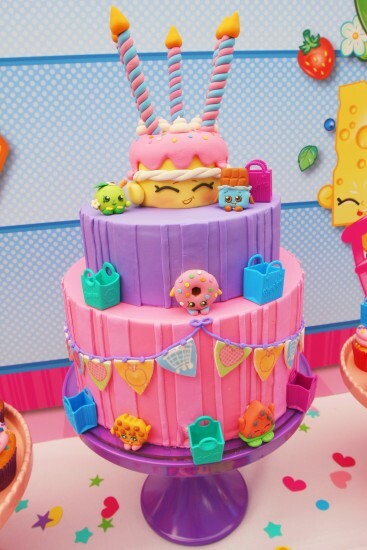 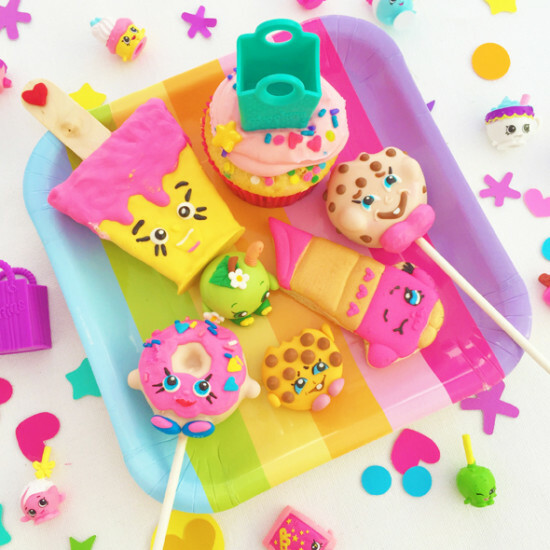 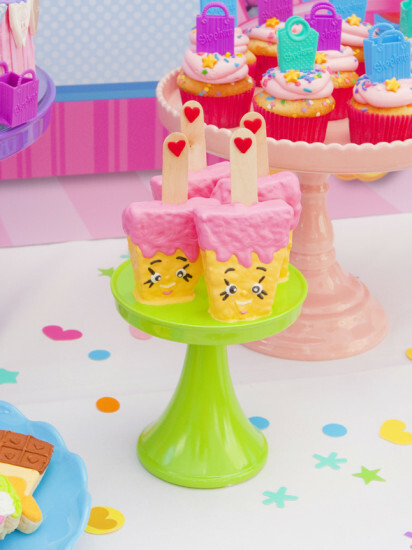 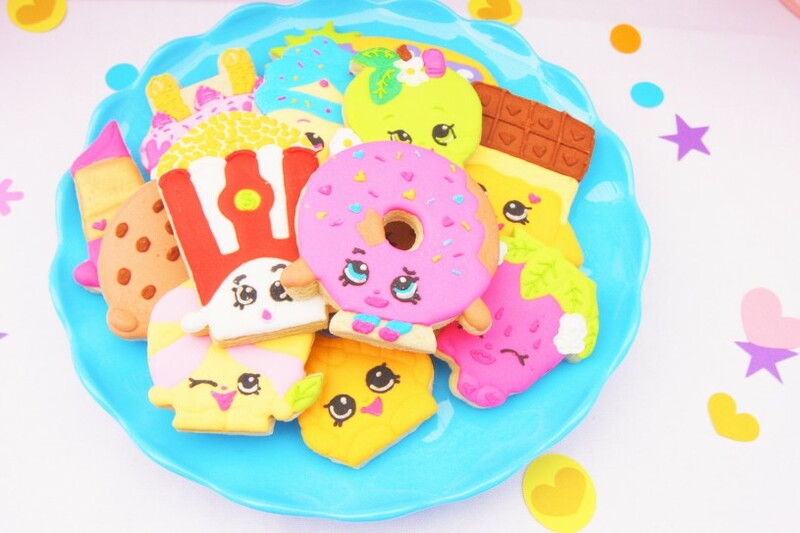 Every little Shopkins fan dreams of a great birthday party. 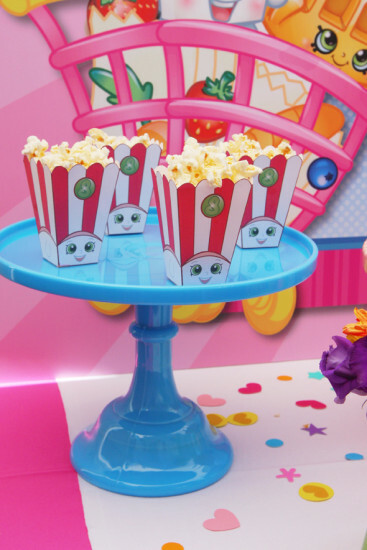 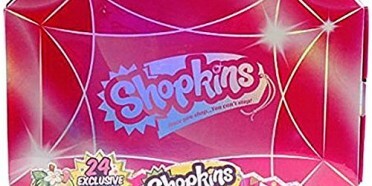 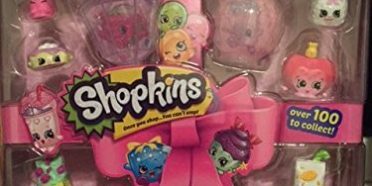 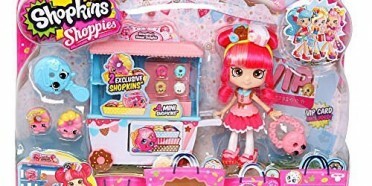 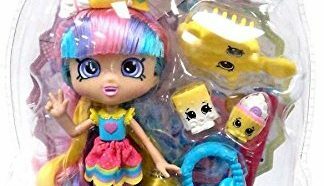 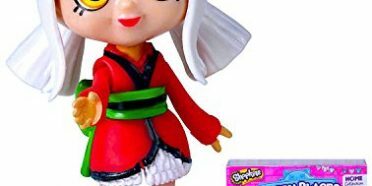 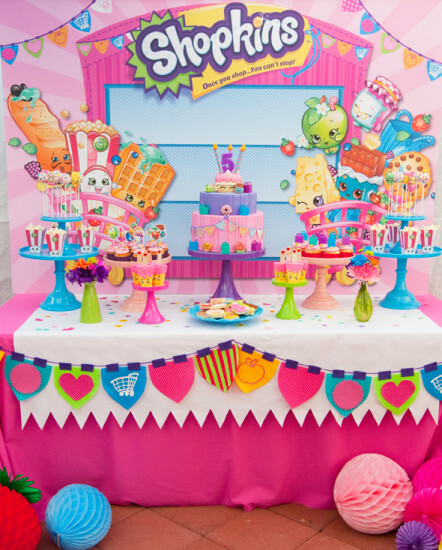 This Shopkins Party was one of the best we have ever seen. 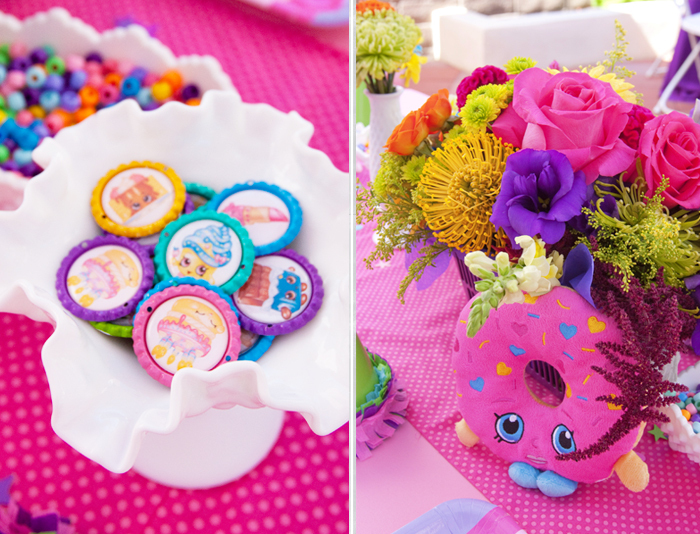 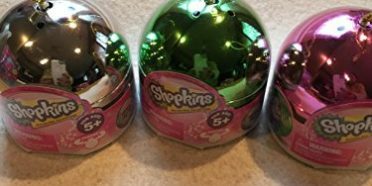 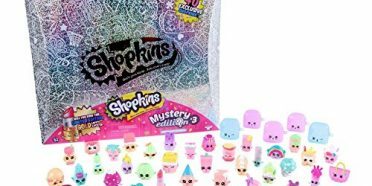 Aracely Baltodano of Minted and Vintage set up decorations and food for the Ultimate Shopkins party experience. 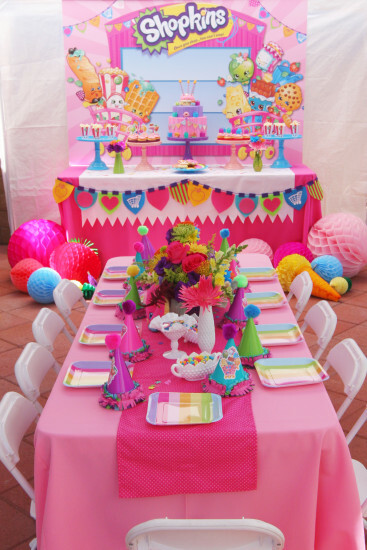 Any kid would go nuts for a party like this. 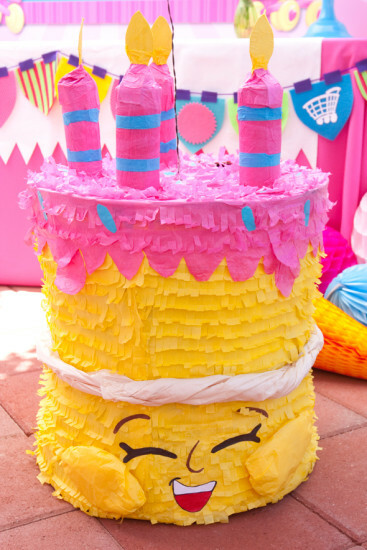 Take a look at the amazing photos below.